Gym etiquette: Don't be a rude slob! 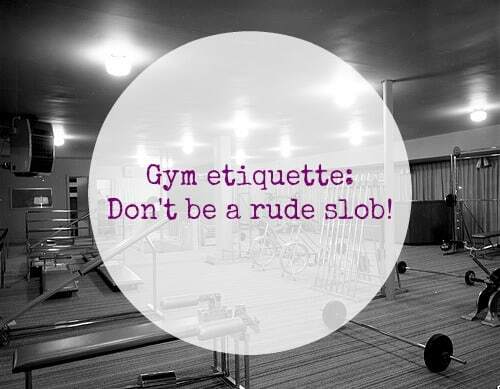 Gym etiquette: Don’t be a rude slob! 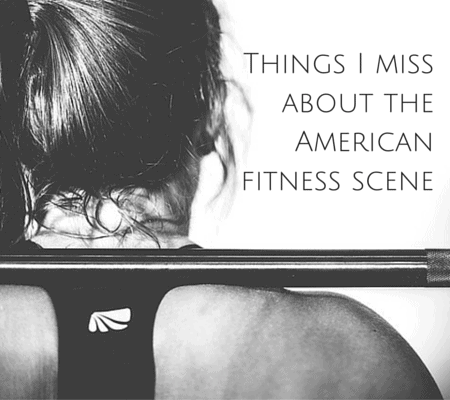 If you go to a gym, no matter where you live in the world, you’ve surely encountered at least one of these gym etiquette faux pas. Maybe it’s that dude next to you or maybe you’ve — gasp! — committed one of the offenses yourself (I have but not telling you which one(s)). The first few times you see a gym etiquette offender, you kind of shrug and brush it off as no big deal but when day after day you see the same nonsense? Well, it gets kind of ridiculous. 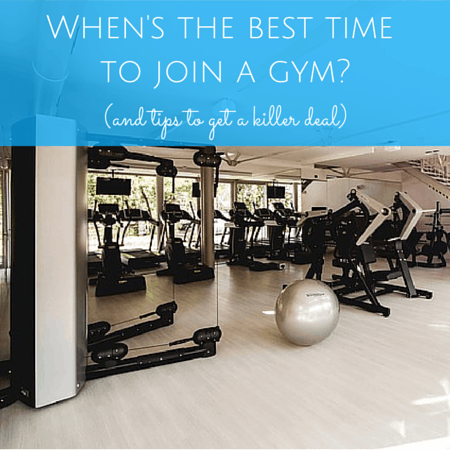 Today I’m bringing you my little refresher on gym etiquette and telling you some of the worst gym etiquette faux pas I’ve seen. 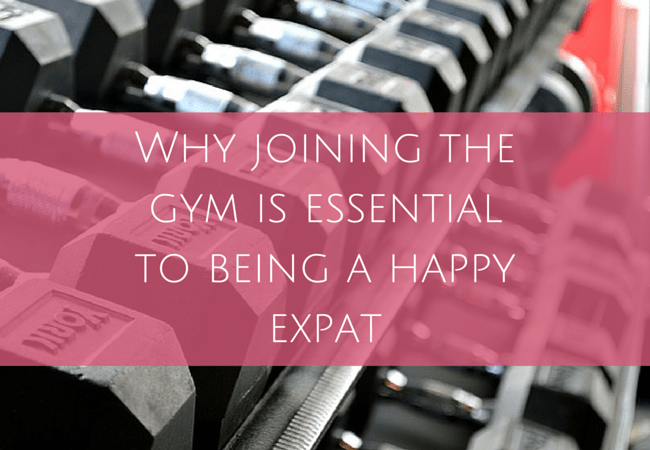 If you’re new to the gym or maybe need a refresher course (or just want to vent! ), this post is for you. Here’s my list of gym etiquette dos and don’ts that’s compiled from my experience on both sides of the Atlantic. Don’t drop your weights with enough force to trigger an earthquake. Yeah, we get it. You’re super strong and can lift, like, mad weight. Cool. Congrats. But lower your weights in a controlled manner, set them down normally and don’t slam them to the ground like you’re trying to crack the floor or break my foot. I’ve had some close calls. And if you really can’t find it within you to NOT slam your weights down, maybe it’s time to do fewer reps or go down in weight. Take it easy, bro…. It’s no surprise that when people are working hard, they sweat, and sometimes that means major body odor. But at least do your part and apply deodorant before starting your workout. It’s the courteous thing to do. We shouldn’t smell you when we walk in the studio. Put your equipment back and unrack your weights. Nothing bugs me more than to see giant plates on either side of the squat rack when I’m getting ready to use it that were left by the last person. Those things are heavy and time consuming to unrack. This always seems to happen when I’m short on time. Be courteous and don’t leave your equipment around for someone else to clean up. Leave your phone in your locker. Yeah, I know it’s boring in between sets just waiting. I know how important checking your email is. But leaving your phone on the ground is asking for it to 1) Be stolen or 2) Get smashed by someone walking by. Don’t even get my started about the people who have full-on convos while using cardio equipment. The phone belongs safely in your bag, OK? Exceptions? If you’re working out in a corporate gym (and still, going to the gym should be all about you, so maybe unplugging is a good thing) or you’re expecting a really important call or something else just as urgent. Otherwise, lock it up. Respect time limits on machines. 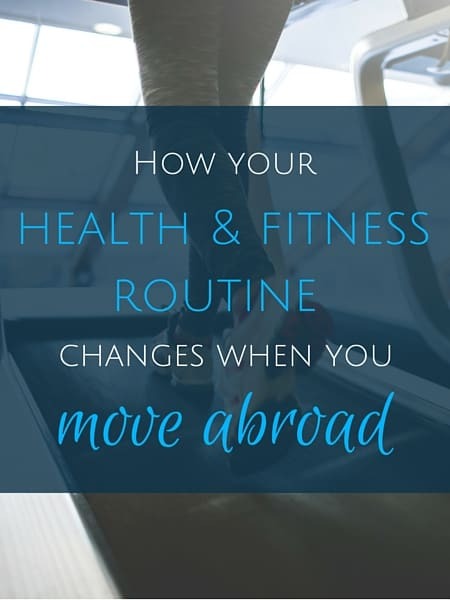 This isn’t an issue at my small gym now, but at my gym in NYC, people would often hog the cardio machines and not adhere to the gym’s policy of 20 minutes per person during peak times. The staff rarely enforced the time limits and people would keep at it until the angry stares guilted them into finishing their workout. If your gym has a policy, follow it! Agree to work in if it’s busy or you’ve been on a piece of equipment for a while. Sometimes I’m about 5 minutes away from being done with my workout and just need to do a few quick sets of my last exercise. I get to the piece of equipment I need to use and see you hogging it. At 6 p.m. In a packed gym. I ask if I can work in and you stare at me blankly or give me total attitude like I just asked you to wash my car with your tongue. All this means is that you and I share the piece of equipment going back and forth. Win-win. On your downtime I do my set and then vice versa. Really, working in is no big deal. It’s normal gym etiquette. Especially at peak times. Do it. No one wants to touch a machine you’ve been sweating all over for the past half hour. The little spray bottles and towels aren’t there for decoration, so if your gym offers a spray bottle and towel, use them to keep the equipment clean and in good shape for the next brave soul. Don’t correct other people unless they’re on the verge of seriously injuring themselves. People don’t like to be called out and they like it even less if you’re a perfect stranger. That said, I see people doing exercises incorrectly all the time — but 99% of the time their bad form isn’t going to cause a catastrophic injury so I just ignore it. It’s not my place so I mind my own business. Most of us aren’t doctors, physical therapists or personal trainers (and even if we are, sometimes it’s best to zip it anyway), so no matter how bad someone’s form is, unless they’re about to break their neck or something else just as dire, just let them do their thing and don’t volunteer any unsolicited advice. People don’t take criticism well. All of the above apply but there’s one addition that has to do with politeness. I don’t live in a big city so maybe this wouldn’t happen in Paris, but here’s something I’ve noticed. 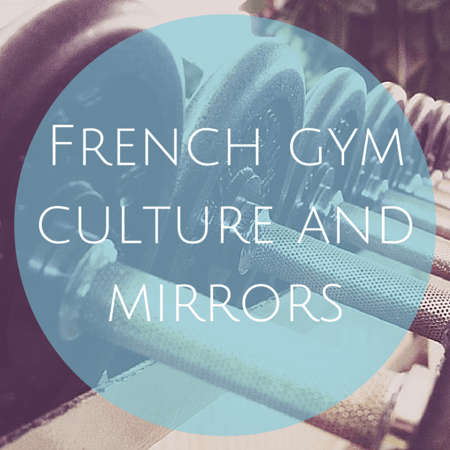 Be sure to greet everyone in the weight room with a friendly bonjour and possibly a handshake. This is something I see all the time. Yes, my gym is small and many people know each other, but even still, guys I don’t know will arrive and say hi to everyone, me included. Not sure I’d see this in the U.S.
Any pet peeves to add? 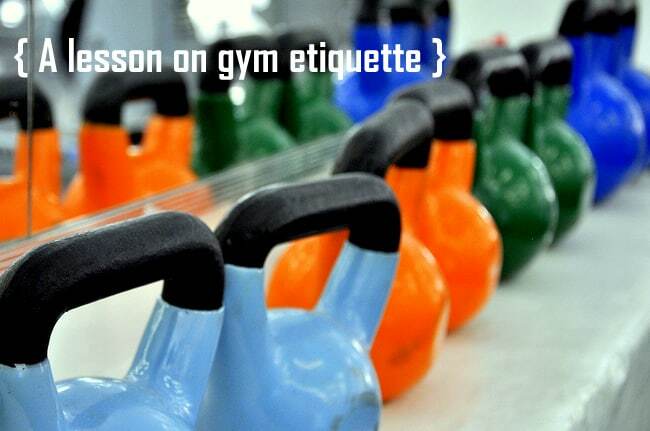 What gym etiquette faux pas do you see the most? That car-tongue bit had me in stitches! 🙂 agreed on all accounts, only thing I’d add is for people to wear towels in the sauna, I’ve seen some crazy scarring things in there 😉 happy thursday! Yah, it’s really annoying and there’s no excuse to leave weights all over the place all the time. Silly men. Always seems to me that the women clean up after themselves! Hahah, luckily I don’t have to deal with any weirdo pervs at the front desk or anything. The staff is really nice so I think I lucked out there! And ditto on looking repulsive. If I look good, I am slacking (that’s what I tell myself hahaha). I totally agree with ALL of this! Full on cardio phone conversations make me mental and pretty much likely to commit assault. 🙂 I once had a guy try to correct my posture…but what he was telling me was all wrong, and because I was the ONLY female in a weights area with 20 or so lunks around he felt like he HAD to say something to me. Don’t get me wrong I am totally open for correction but he was just being obnoxious. Hahahah, gotta love when people correct you and they are actually the ones in the wrong. Maybe he was trying to hit on you and just make conversation so he thought he’d give you a few pointers. But there’s no excuse for being obnoxious. Now imagine if he was on the phone at the same time he was correcting your posture? I also cannot stand the people that make unnecessary noises when lifting. Ok make a bit of noise if you need to but do you really have to grunt like a rhino getting his freak on! Haha rant over. I love your post! Am going to printout this post and thinking to paste on my gym wall. Atleast people will wear deodorant. Glad to hear it! Thanks for taking the time to comment!